Experience all that Disney has to offer with the help of one of our VIP Concierges. Comprising two theme parks, three Disney hotels, as well as Downtown Disney, Disney Park in California is the original theme park. 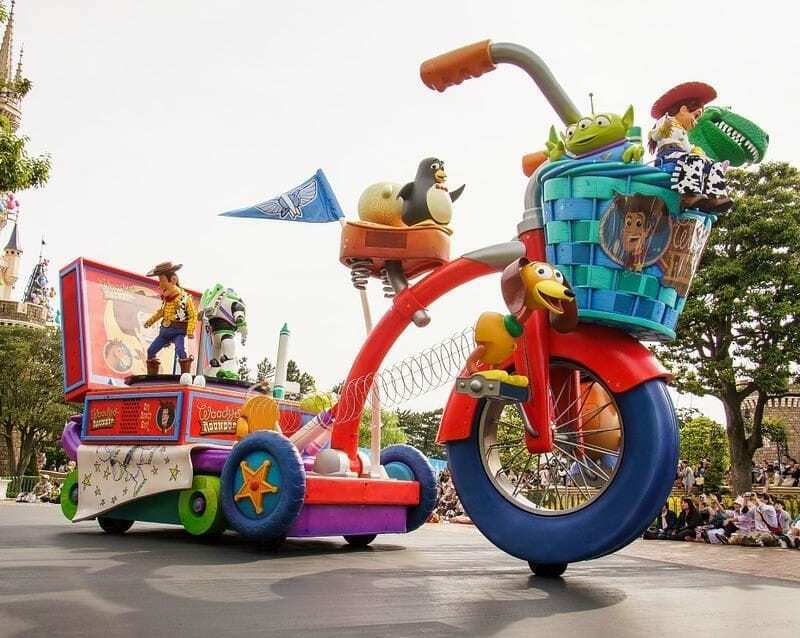 With seven different themed lands including Adventureland, Critter Country, Fantasyland, Frontierland, Toontown, New Orleans Square, and Tomorrowland, Disney California is a world-famed theme park. 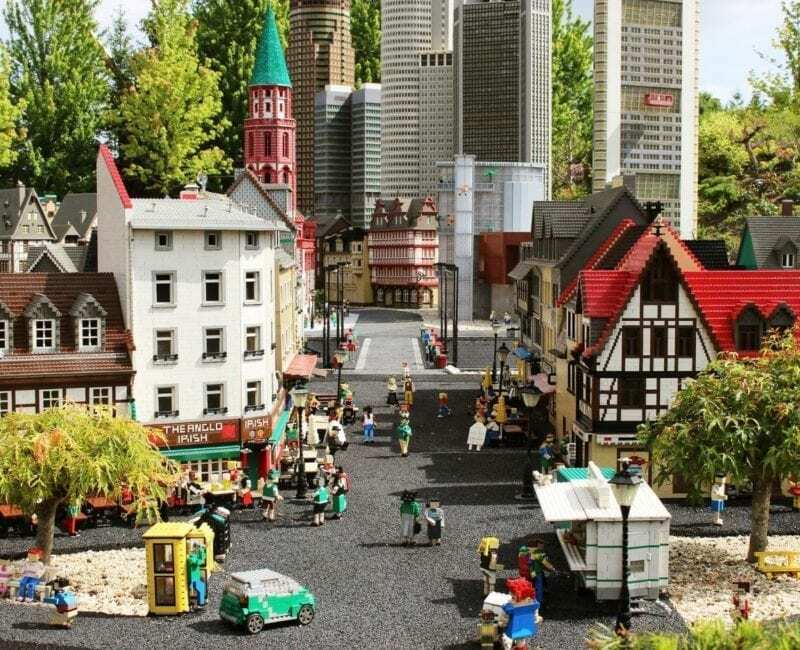 This theme park has an old-school charm to it and features many fairytale-esque attractions and rides. Visit the park and take a step back in time as the nostalgic aura surrounds you. Considered one of the happiest places in the world, dreams do come true at Disney! An Exclusive Experience – Tailor-Made for You! Our VIP Concierges offer custom made itineraries that are designed precisely according to YOUR needs. Whether you wish to experience all the popular rides, a select few attractions, or are only looking to catch sights of your favorite characters, our VIP Concierges will keep your vision in mind and create a Disney experience you’ll remember for a lifetime! Known for his iconic fedora hat, confident grin, and the trademark whip; Indiana Jones is one of the most famous adventure heroes in all of Hollywood. 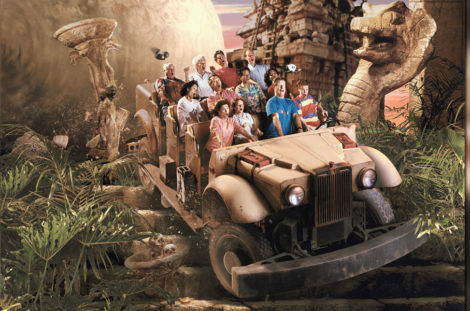 For all his fans worldwide, Universal Studios now offers an exciting attraction where visitors can experience the world of the wise archaeologist. The attraction has all the hallmarks of an India Jones adventure and will help visitors relive his adventurous crusades. One of the theme park’s most famed eateries, Carnation Café is located on Main Street. You can enjoy breakfast under the summery candy-striped umbrellas in the outer courtyard; or if you’re feeling fancy, you can enjoy a lavish dinner in the Victorian-styled dining room inside. 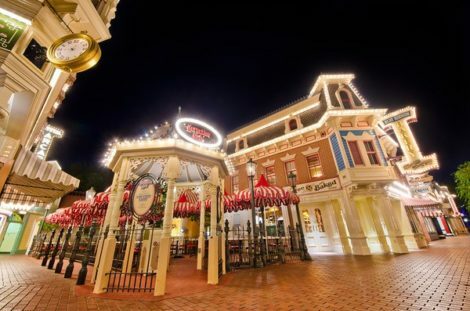 Offering a scrumptious menu of American classics, Carnation Café is definitely a place you should check out! Dazzling colors, melodious music, and your favorite characters all come together to form a pyrotechnical phenomenon to remember. Disneyland firework shows are known for being grandiose and utterly spectacular. 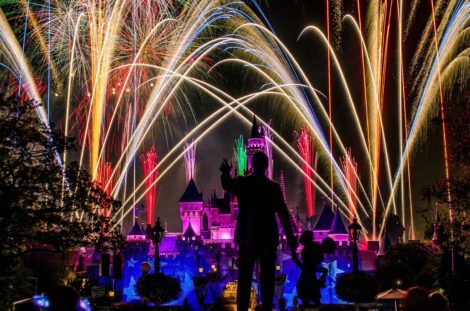 With important shows like the Fourth of July Fireworks and Holiday Shows, each one is a magical experience.